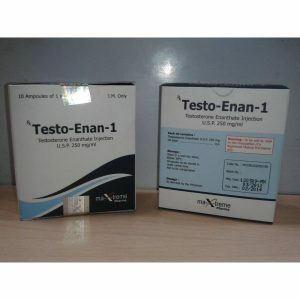 Tritren is a composite preparation (mixture of trenbolone esters). 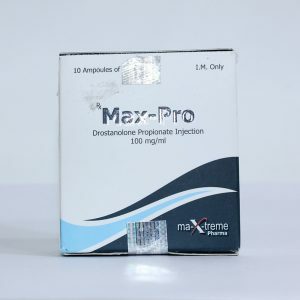 Contains: trenbolone acetate, trenbolone enanthate and trenbolone hexahydrobenzyl carbonate. Such a combination of ethers of different durations makes the drug very attractive, as it quickly turns into work, but due to long esters, it is long in the body. Simply put, the background is relatively flat. 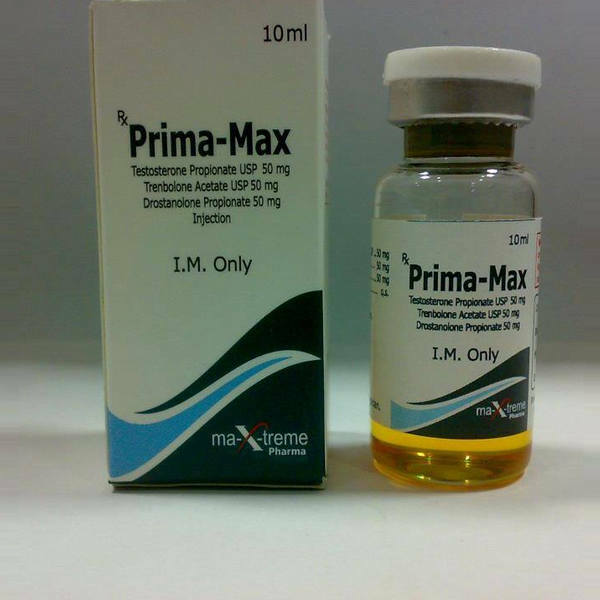 Like conventional trenbolone, tritrene does not cause water retention in the body, it gives a confident increase in the quality of muscle mass and raises power indicators, which makes this drug attractive not only in bodidilding, but also in power sports. Effective dosages of tritrene are 300-500 mg per week. Exceeding them is not recommended, and there is no special meaning in this, since the possible side effects will be much higher than the effectiveness of the course. 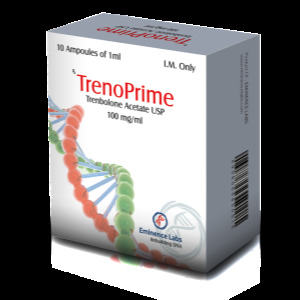 Tritrenbolone is perfectly combined with testosterone, boldenone, drostanolone, methenolone, turinabol, methandrostanolone, oxandrolone.